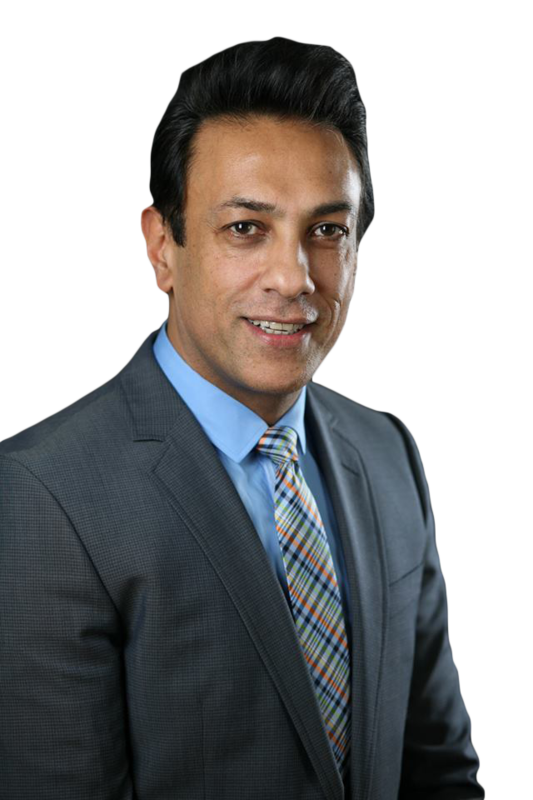 Dr. Raj Jheeta is a naturopathic physician with almost 30 years of experience at his private practice in Richmond, British Columbia. Stress and Adrenal Assessments, IV Therapy, Heart Health, and more. Part of this evaluation includes a simple blood test. From the lab results we can identify up to 200 food allergens. This test will provide the client with a list of what foods to avoid. 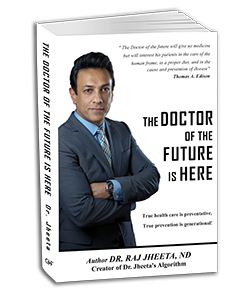 "THE DOCTOR OF THE FUTURE IS HERE"
Dr. Jheeta is the accomplished author of the book "The Doctor Of The Future Is Here". See what others have to say about his work. Great read. It makes a person reflect on their own personal health care. Far too often, we rely on prescription drugs to manage sickness/health. It's time to take control of our health and well being though proper education, diet, exercise, etc. The doctor of the future provides unique perspective and a page turning review of the current state of medical frustration in North America. The book properly addresses the relationship between allopathic and natural medicine in a cooperative partnership that is a refreshing approach. It quiets many of the inflammatory arguments and seeks to take medicine out of the hands of western medicine, but also puts western medicine firmly in its place. An excellent read, for many it should become a study and a daily practice! Simple read pointing out what we all seem to have forgotten, to take our health and well being into our own hands now in a diagnostic proactive approach versus “Band-Aids” via Pharma drugs later. There has been a serious decline in the “Consultative” General Practitioners of the past. Prescription drugs have their place, and may help the pain or maybe even cure us, but knowing in advance of an oncoming potential threat to our health and/or life is priceless. The message and tools to work on my health now rather than manage my pain later will add years to my life.…. Learning how to evaluate how healthy I am, and how to stay that way, seems a lot easier than managing how sick I may be if I don’t take action today. Well done! Thank you! I have for many years been interested in reading books on health, listened to speakers and online Doctors, and various online newsletters. I have always felt that I was quite well informed. Upon reading through Dr. Jheeta's book today, I want to say this IS the best book, straight forward, easily understood information I have yet seen for people to start to understand their health issues. As well as what can be done by people themselves along with a Naturopathic Doctor to prevent, heal and empower themselves to be responsible for their well being. Especially the information on adrenal gland health! I love the way the book is set out; Education, Evaluation, and Empowerment, to know, to understand and to act responsibly on what you have learned about your own body and health. I really appreciate the gentle and compressive way he educates the reader. I feel like when I am reading that I am having a private, compassionate, and sincerely dedicated health professional listening and sharing with me his wisdom in a way that all can understand. This is an EXCELLENT Book and will serve whoever reads it very well. Thank you, Dr. Jheeta for putting together such a helpful educational health book of information.